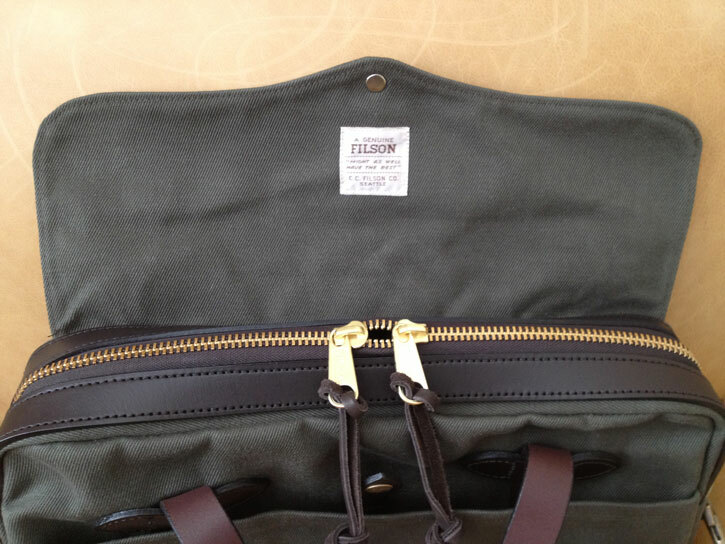 This week, I am selling a brand new Filson 256 Original Briefcase in Otter Green. The tags have been removed, but the bag has never been used and is 100% new (including the shoulder strap). 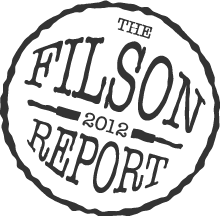 Here is the description from the Filson web site: Inside is a wide carrying compartment, two full-length open pockets and sewn-on compartments for calculator, business cards, pencils and pens. Narrow pockets on both ends and full-length outer pockets on both sides. Meets carry-on requirements. Made in USA. I use my tan 256 every single day and it is perhaps the most versatile daily-use bag that Filson makes. Here is your chance to own one at a significant discount. The retail price of the 256 is $225 (plus tax). This bag has been SOLD.